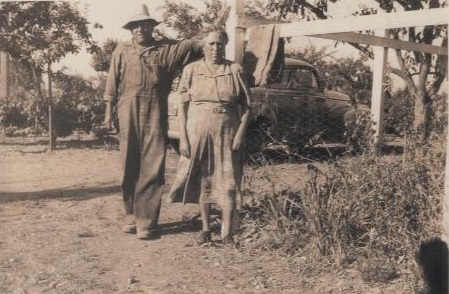 This 15 acre vineyard was planted between 1922 and 1924 by Luca Mancini on the corner of Olivet & Piner Roads (west of Santa Rosa), and consists of mostly Zinfandel vines, although it is interplanted with a mix of different mixed black and mixed white varieties. Portions of the vineyard are planted to significant amounts of Carignane and a few different White Varieties which we pick separately. 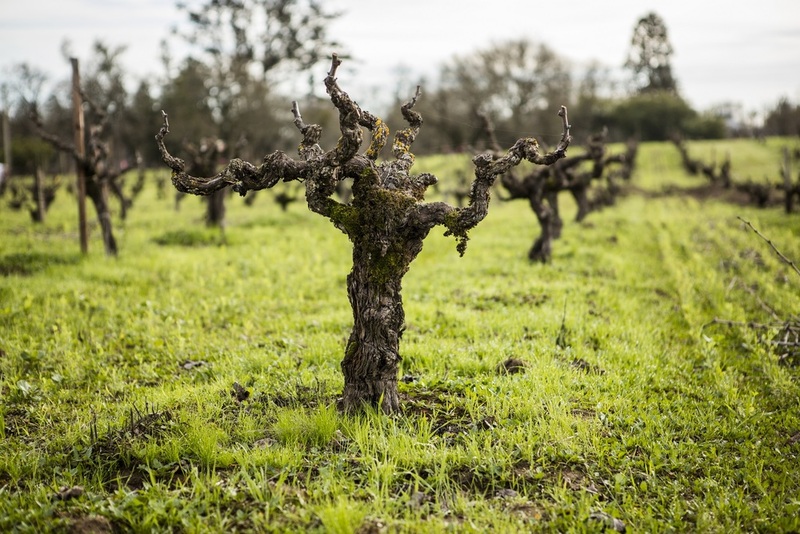 Mancini Ranch is consistently one of the last Zinfandel vineyards in Sonoma County to be harvested due to its cool location in the Russian River Valley. Walnuts, apples, pears, plums and oak trees sprinkled into the vineyard make this site especially unique. We took-over this fairly neglected site in 2015, and ambitiously began chopping back the overgrown black berries, poison oak, removing excess spurs, training-up new trunks, and rejuvenating the soil with compost. We view this special property as a long-term project and it is our hope that the low yields (1 ton/acre) will improve with time, making the farming more economically sustainable. Our inaugural Mancini Ranch wines are now available for purchase. You can read more about Mancini Ranch in our Fall Newsletter.